News Watching This Live Was Awesome. Watching The Video Is Even Better. 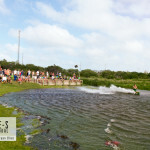 Watching This Live Was Awesome. 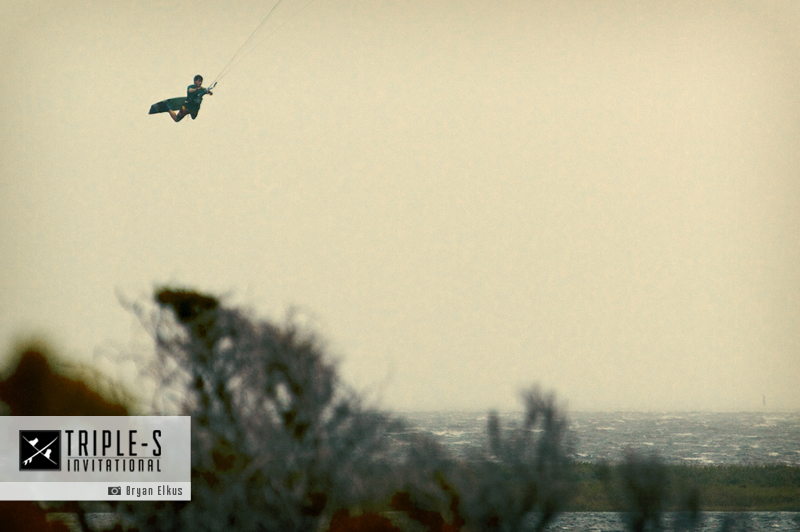 Watching The Video Is Even Better. 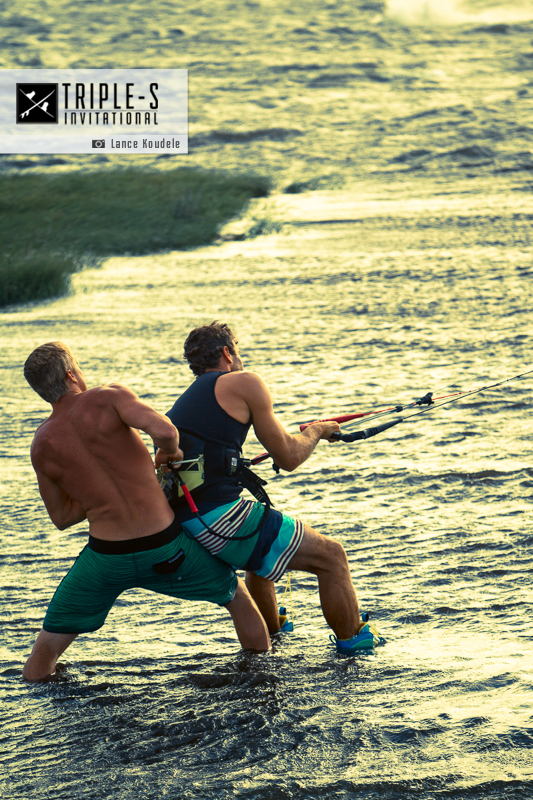 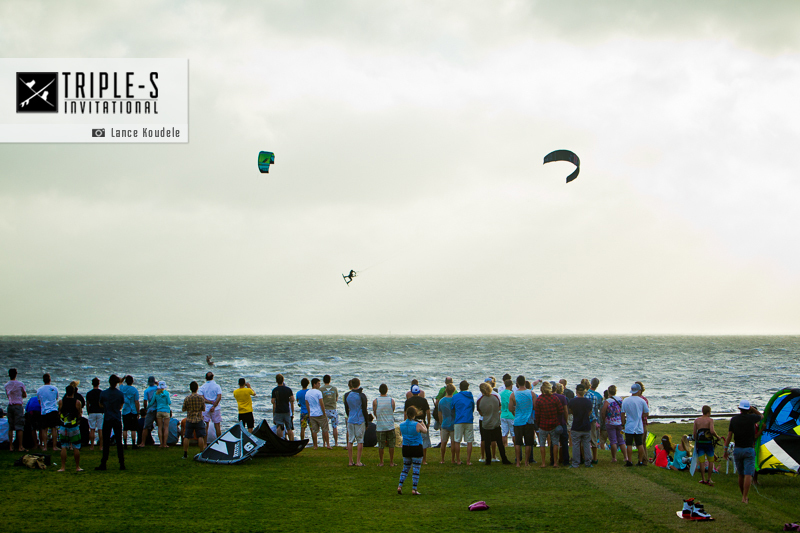 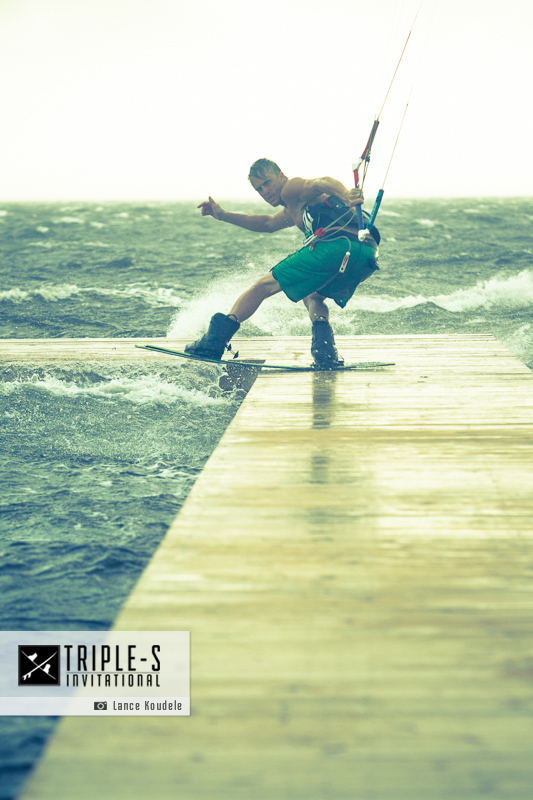 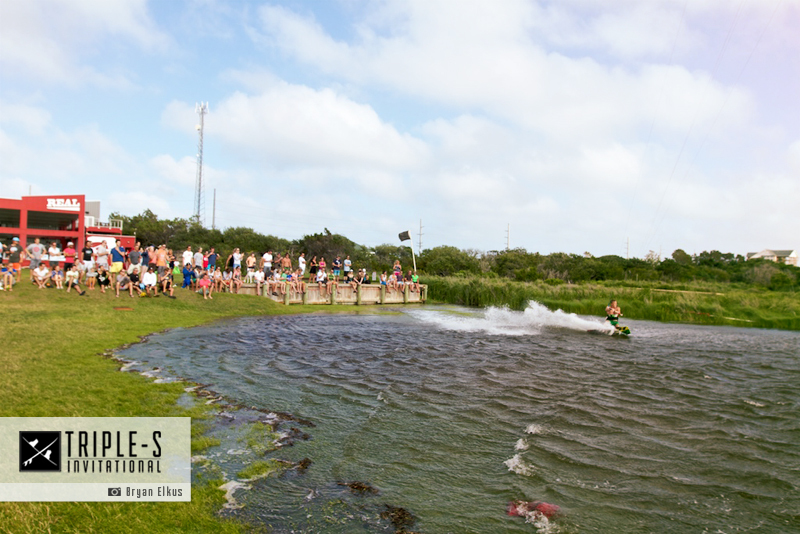 On the final day of the 2013 Triple-S Invitational, the wind really turned on in Cape Hatteras creating epic conditions for huge jumps and megaloops! 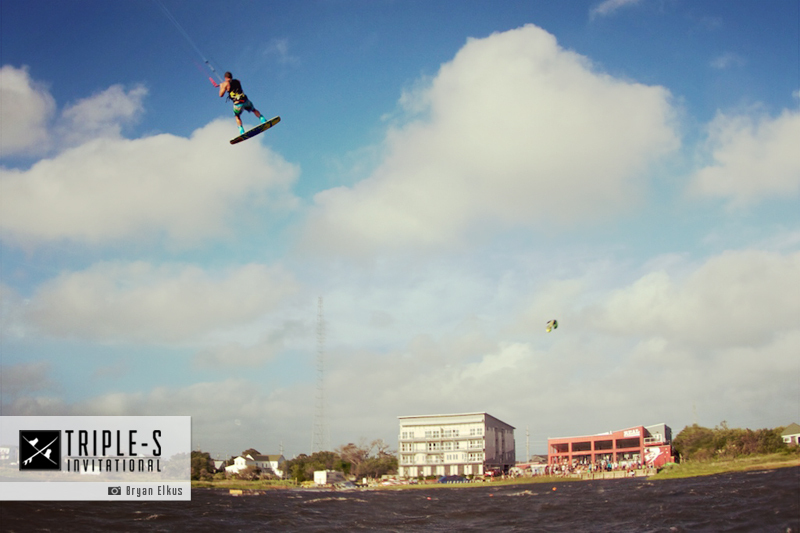 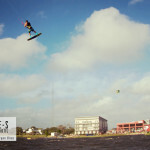 Among the crew of extremely talented riders was Best Kiteboarding’s Sam Medysky, who kept the crowd in our backyard entertained with some huge jumps and megaloops.